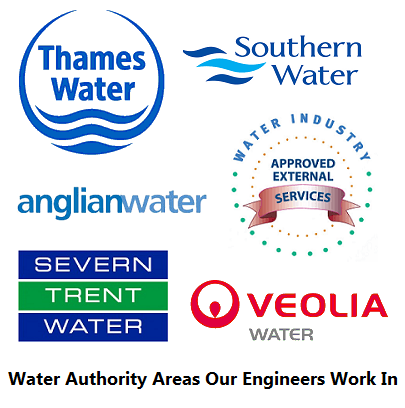 We Offers a Emergency Water Pipe Repair Service that is affordable and cost effective with no call out charges plus no hidden extra cost and a Guarantee fixed price that will help everyone with their problem. Moling Techniques: Which allows us to install new pipe work with out disturbing the existing surfaces. We cover London, Hertfordshire & Bedfordshire & Middlesex. Mains repair, Plumbing repairs, Burst water pipe, Water pipe repair, Leaking water pipe, Lead replacement, Lead pipe repair, Leak detection, Burst pipe repair, Lead pipe replacement, Damage water pipe, Water lead pipe replacement, Water Pipe Repair Services offers free Estimates and no call out charge.